This room package is sold out. 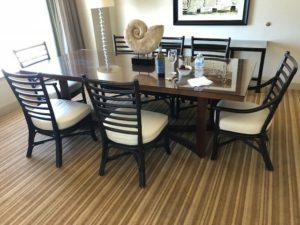 Please check out some of our other room packages for great deals on quality furniture. Want to know about new arrivals?